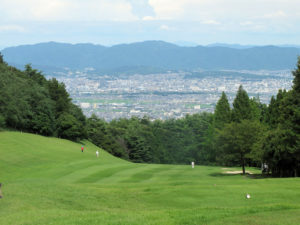 This entry was posted in ゴルフ会員権ニュース, 近畿 on 2019年1月8日 by naniwagolf. 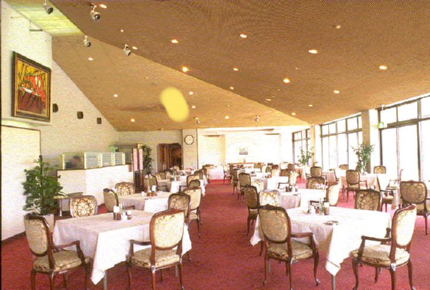 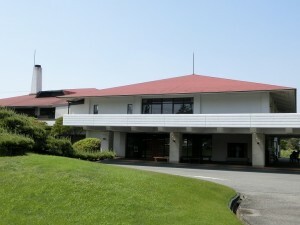 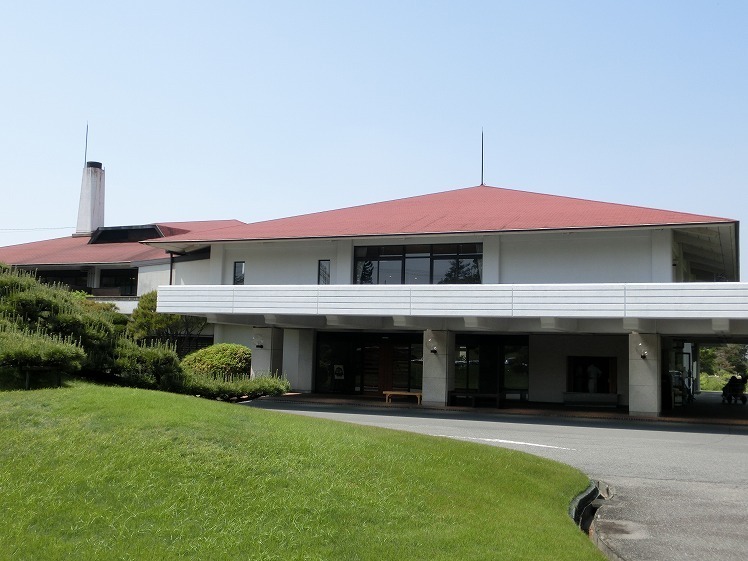 This entry was posted in ゴルフ会員権ニュース, 四国・中国 on 2019年1月7日 by naniwagolf. This entry was posted in ゴルフ会員権ニュース, 近畿 on 2019年1月5日 by naniwagolf. 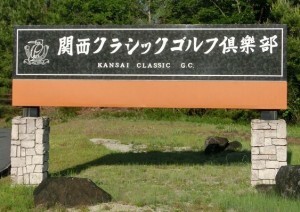 This entry was posted in ゴルフ会員権ニュース, 近畿 on 2019年1月4日 by naniwagolf. 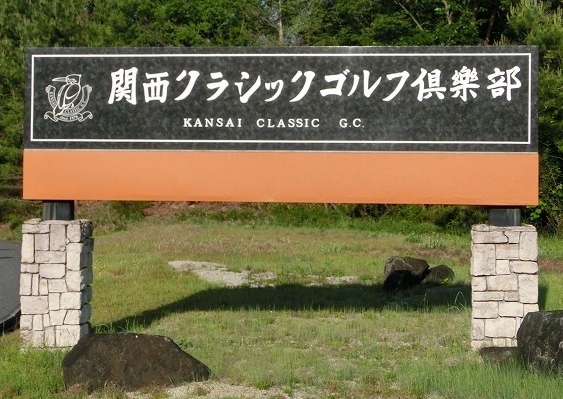 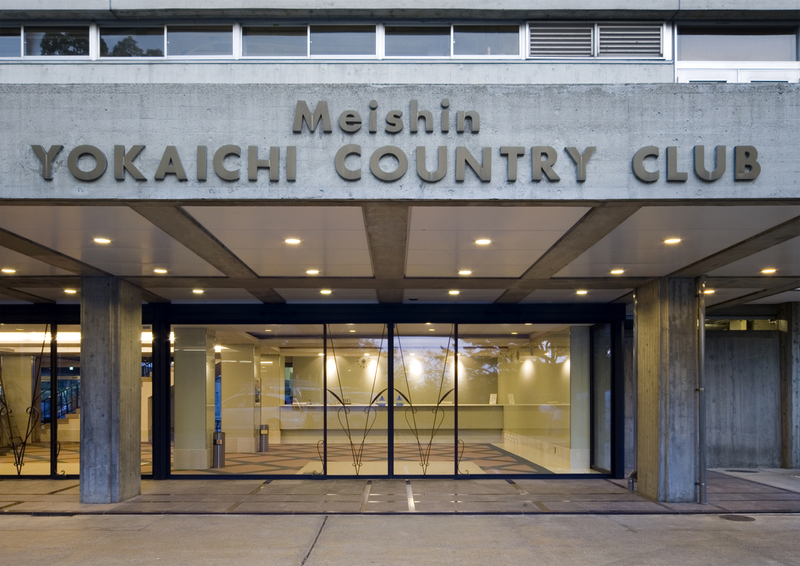 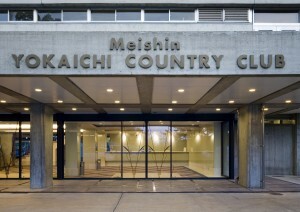 This entry was posted in ゴルフ会員権ニュース, 九州・沖縄 on 2019年1月4日 by naniwagolf. 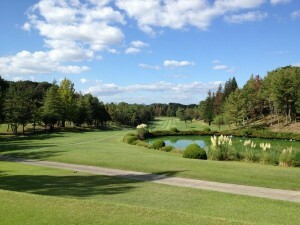 This entry was posted in ゴルフ会員権ニュース, 近畿 on 2019年1月3日 by naniwagolf.